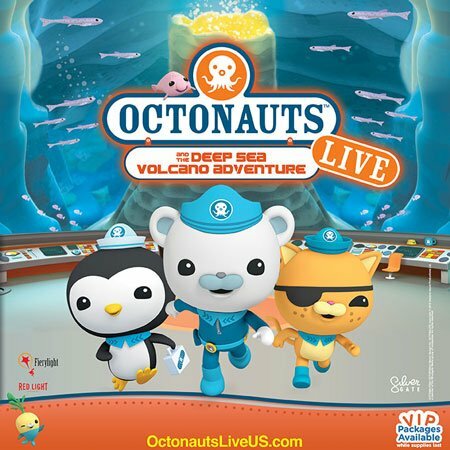 Citi® Cardmember pre-sale for Octonauts Live US Tour starts TODAY! Tickets and VIP packages that include a meet & greet, are available starting this morning at 10am (local time) and can be purchased via the Citi Cardmember Private Pass link HERE! Citi® Cardmember Preferred Tickets and general public tickets are on sale starting April 30!